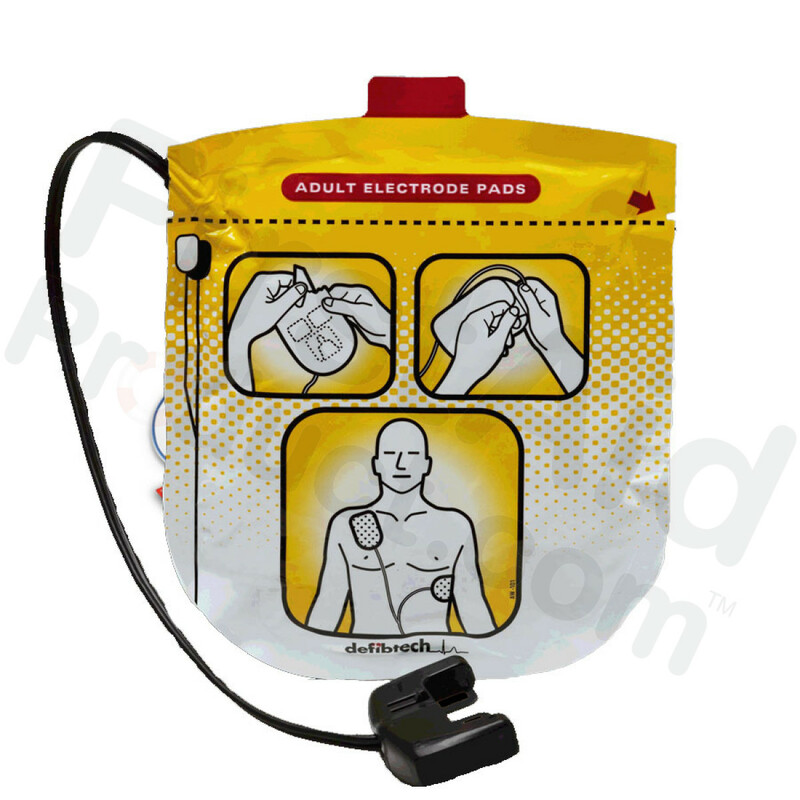 This package contains one pair of child/infant defibrillation pads for use with the Lifeline AED. These pads are for use on infants and children to the age of 8. 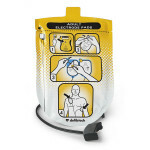 Pads should be stored connected to the AED or in the available carrying case. Pad package has a two-year shelf life. 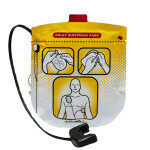 Use Child/Infant Electrode Pads only with Defibtech Defibrillators with software version 1.203 or later.